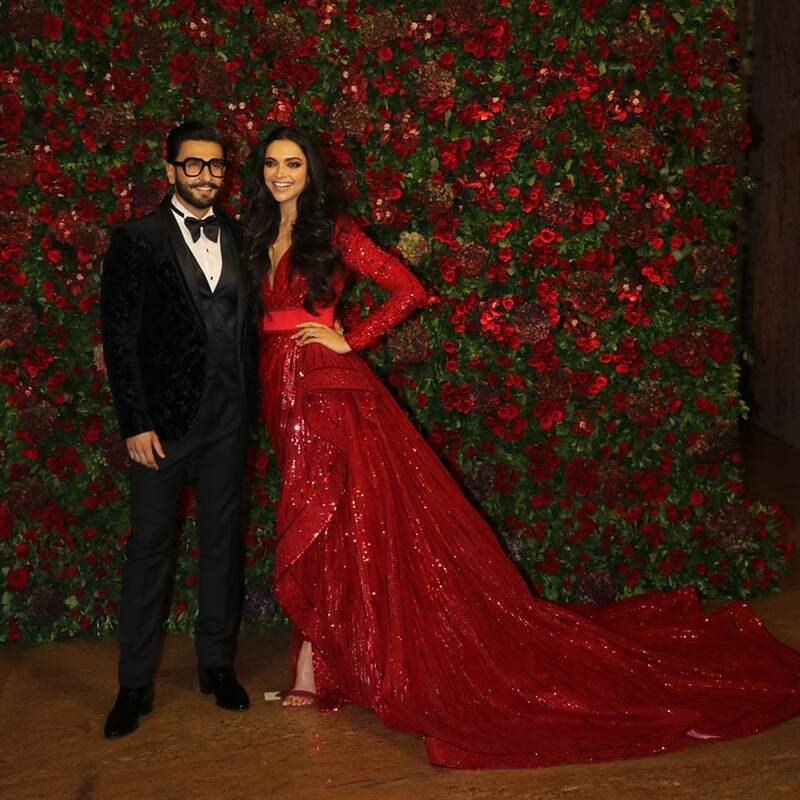 Bollywood power-couple Deepika Padukone and Ranveer Singh have dressed dramatically for their final wedding reception in Mumbai. 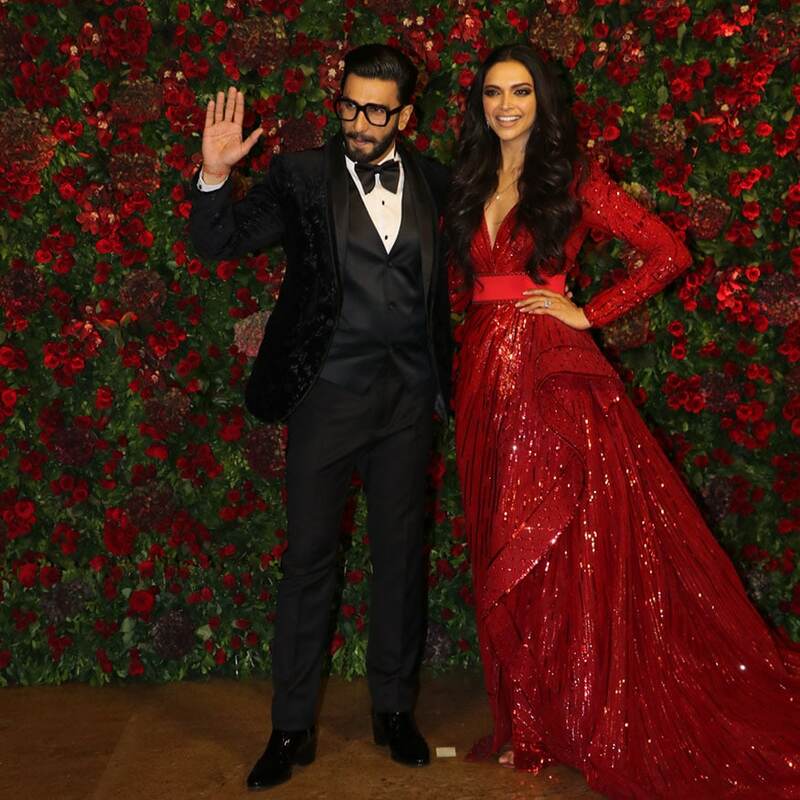 Bollywood power-couple Deepika Padukone and Ranveer Singh have dressed dramatically for their final wedding reception in Mumbai. 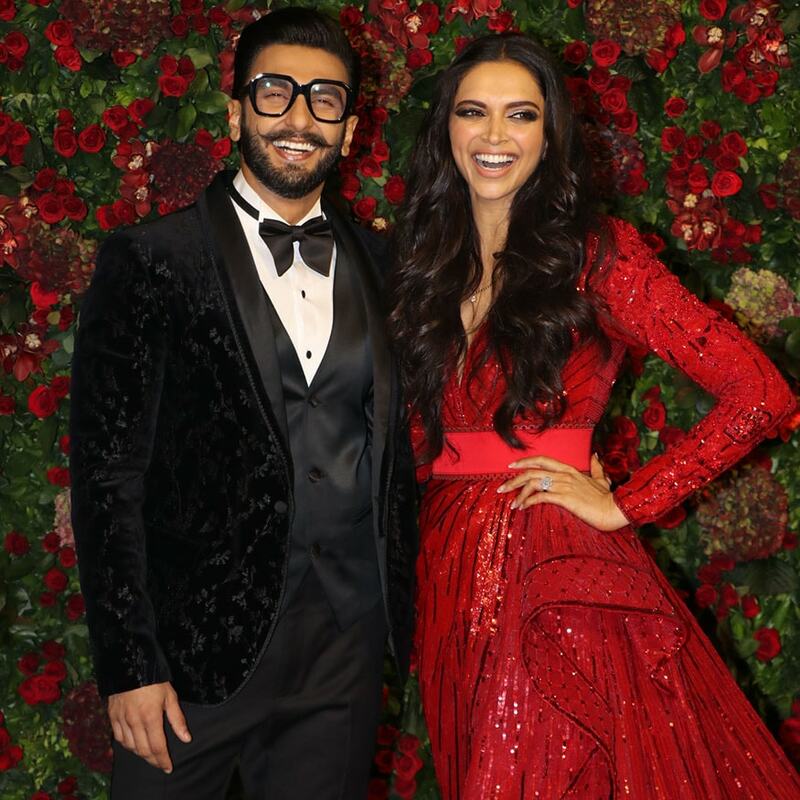 While Ranveer opted for a black suit, generally understood as the safest bet for formal occasions, Deepika went for a long thigh-high slit red gown. 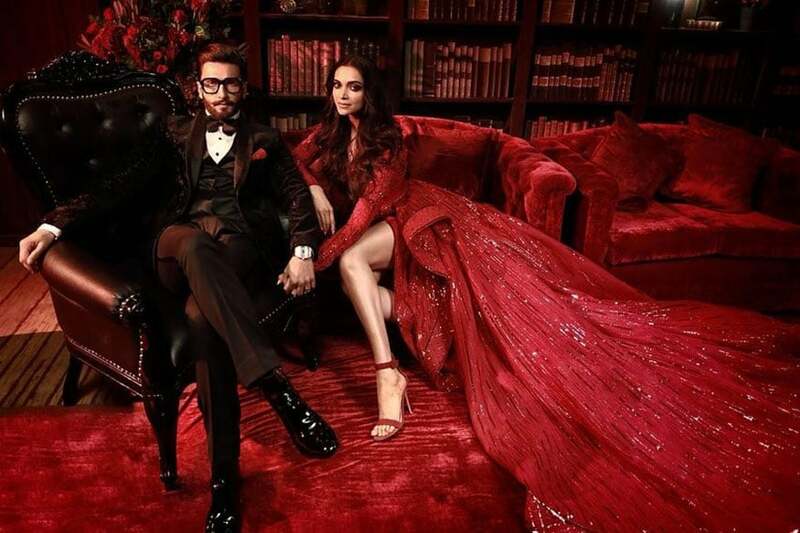 Their dressing hint towards a theme-based party.